A playground in Pittsburgh now appears on map apps under Mac Miller’s name. Blue Slide Park is located inside Frick Park in Pittsburgh, Pennsylvania, where the singer was born. 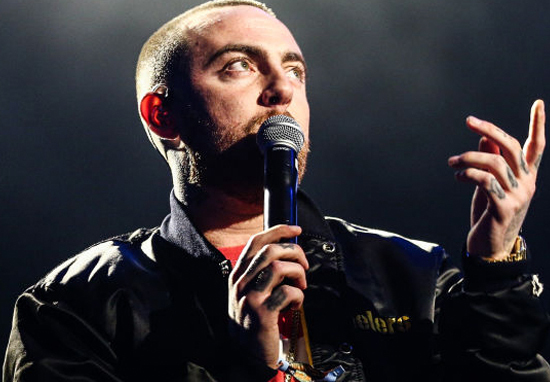 It also served as inspiration for his 2011 debut studio album Blue Slide Park. No announcement has been made by local officials or anyone on Miller’s team about a dedication to the singer, but an update on the map apps now shows the location named after him. 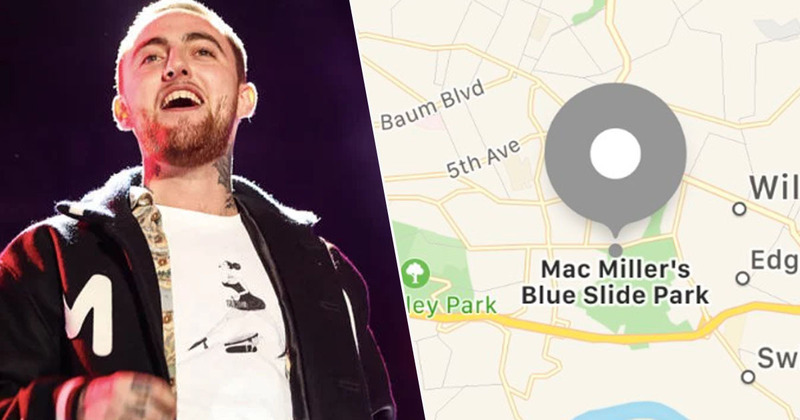 The park pops up as Mac Miller’s Blue Slide Park on Apple Maps, and Mac Miller’s Blue Slide Playground on Google Maps. It’s unclear exactly when the map update took place, but the lack of an announcement suggests it may not be an official name change. Sometimes Apple Maps gets its location data from Yelp pages/places and since there’s a Yelp page made called “Mac Miller’s Blue Slide Park” and since it’s only showing up on Apple Maps, I think that’s what happened here. According to Complex, last year fans started a petition to rename the area, and although Pittsburgh mayor Bill Peduto acknowledged it, he said at the time that ‘strict rules’ were in place for such moves. Hopefully the name will stick; it’s a lovely tribute to the rapper.